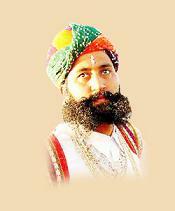 Indo Vacations provides you the best Hotels is a reputed name in the hospitality industry since its inception. Experience a timeless connection to nature and serenity at Hans Hotels. 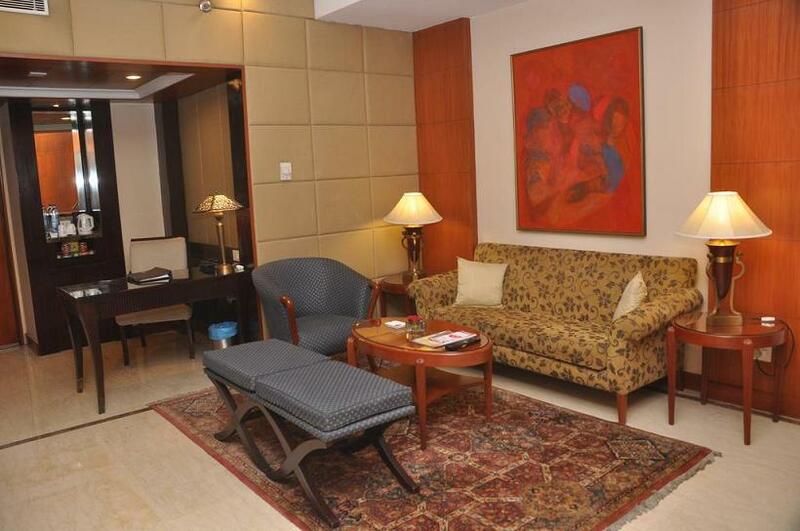 We make a special effort to make you feel at home and away from the humdrum of regular life. 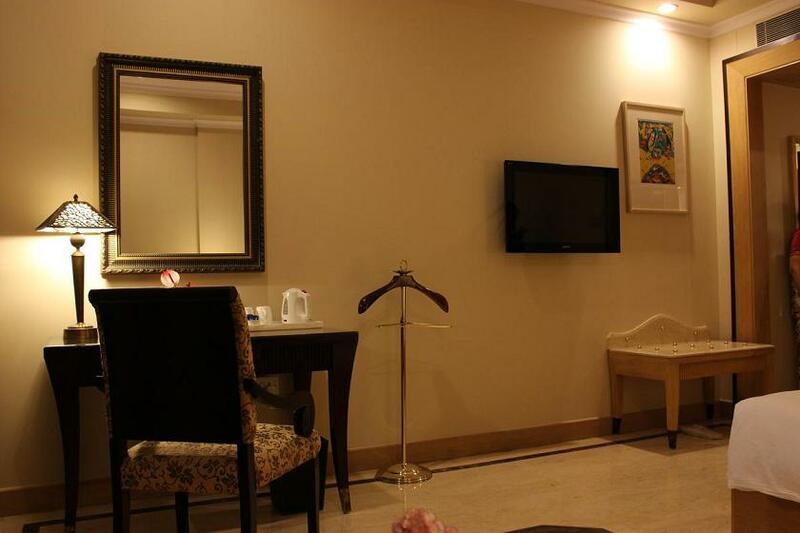 We have two extraordinary 4-star properties in New Delhi and Puri. Hotel The Hans, New Delhi and Hotel The Hans Coco Palms, Puri are renowned for sophistication and quality accommodation for its guests. Tailor-made services welcome you to our properties where tranquility meets comfort. 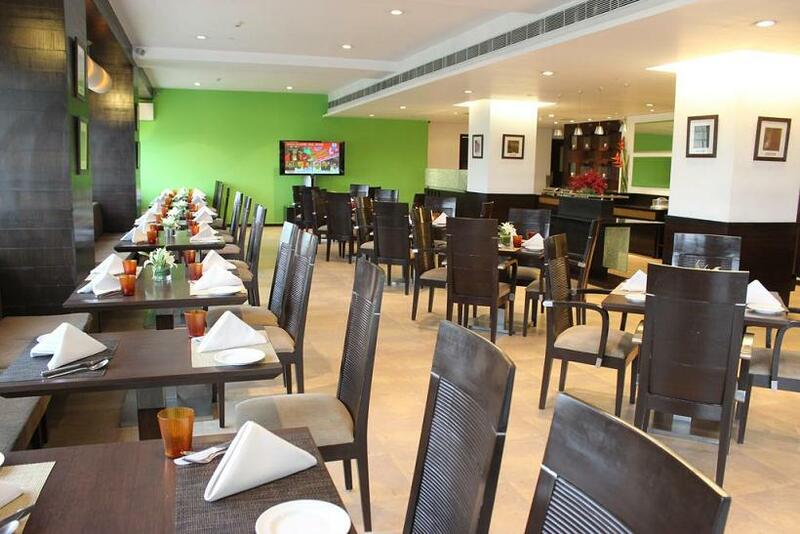 Hotel The Hans, New Delhi is located on Barkhamba Road in Connaught Place. 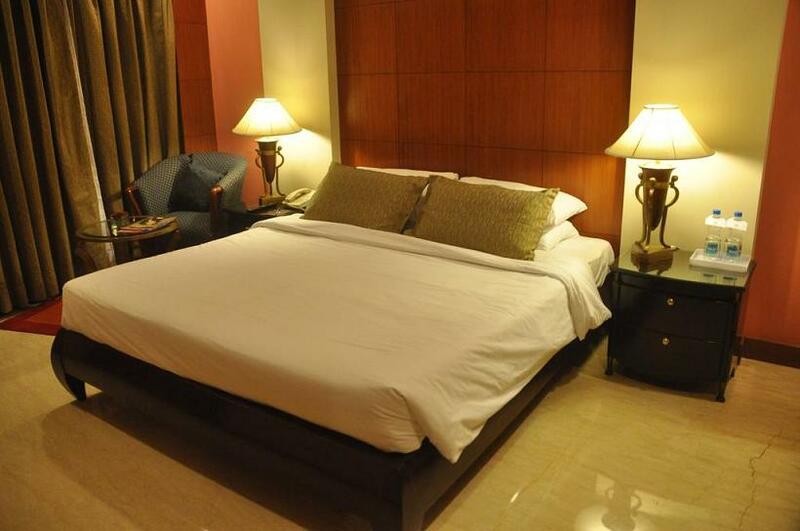 We provide you a pristine and serene ambience to indulge in a relaxing vacation in the capital city. 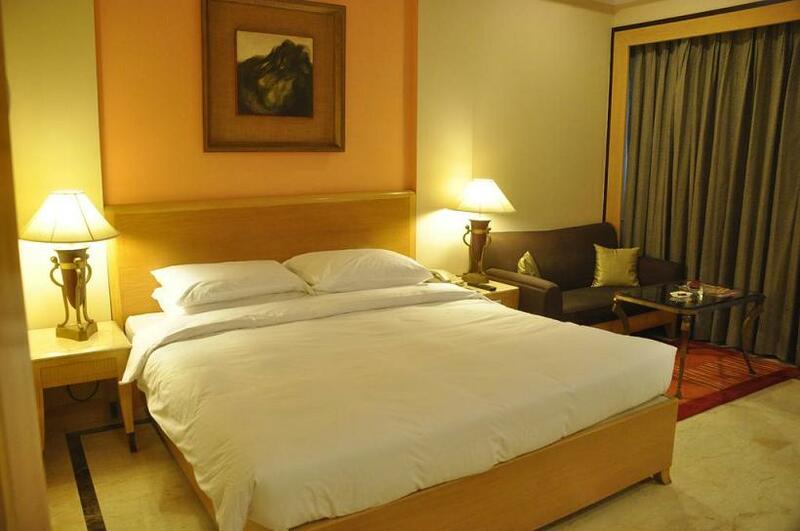 We offer four types of flawless accommodation in the hotel, each of which are well-furnished and add to your comfort. We also provide contemporary amenities here for your convenience. The Hans offers 74 rooms and 3 suites. 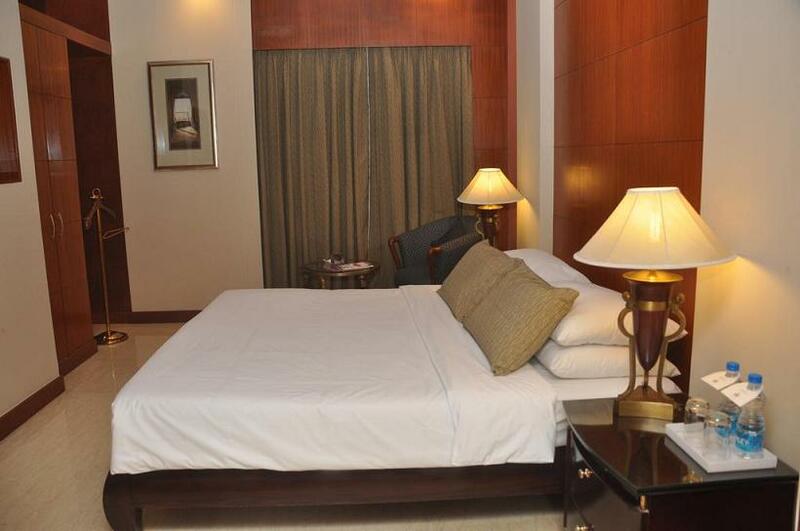 All the rooms are clean and comfortable, centrally air-conditioned and well appointed. While there is one room for physically disabled and one room for non smoking travelers as well, all the guestrooms are non-smoking. 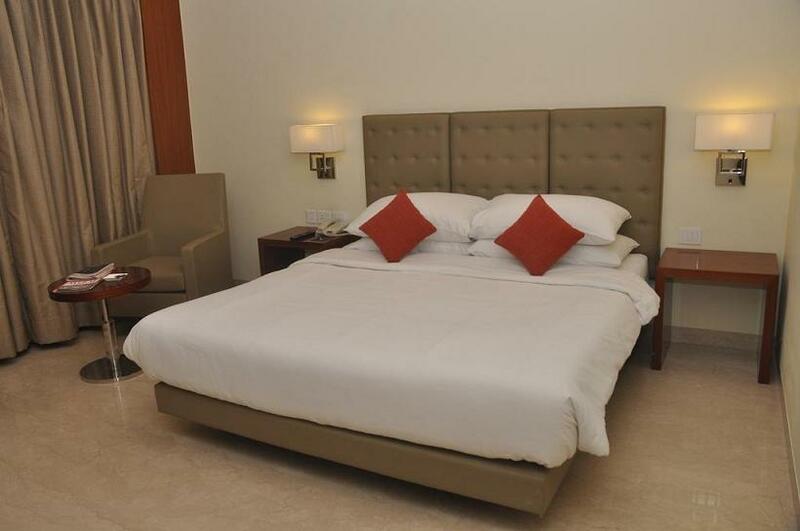 The rooms in Hans Plaza are on par with any other four-five star hotels with all the modern amenities including nice king size bed, in-safe, flat screen TV, Wi-fi connected, table, chairs etc. The Hans offers two restaurants, Kaffa which is a coffee shop. 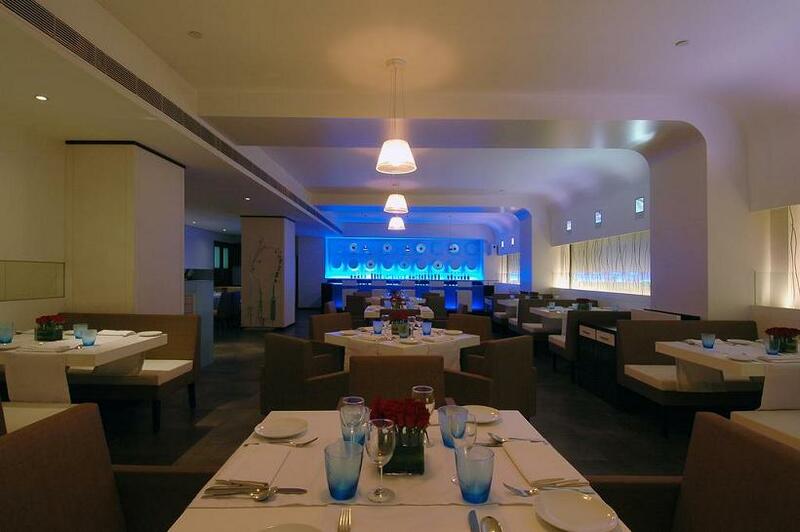 It also offers different cuisines including Indian, Continental, Italian or Fast food. 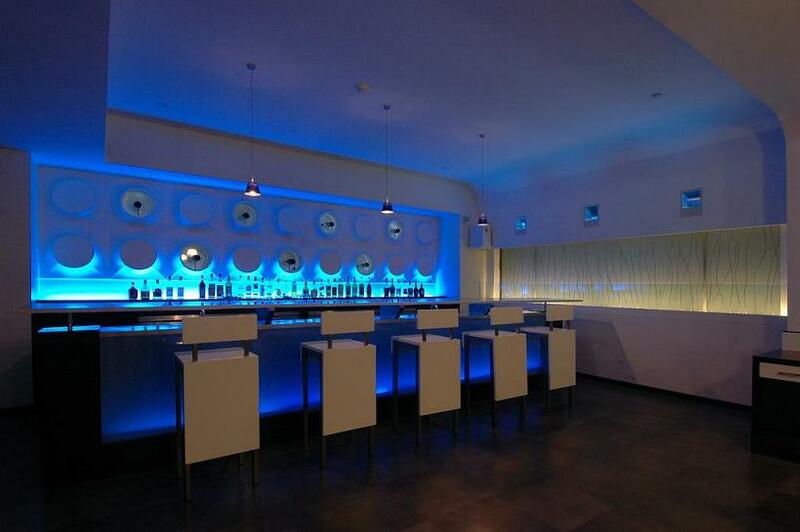 The other eating point is Caramel which is a Fine Italian dining in cool white ambiences. 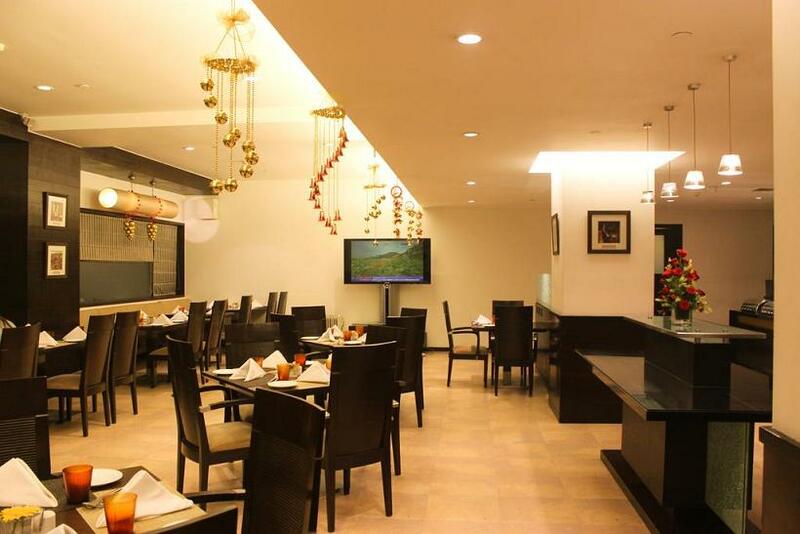 The food is excellent with travelers enjoy interesting traditional Indian as well as Italian cuisines. 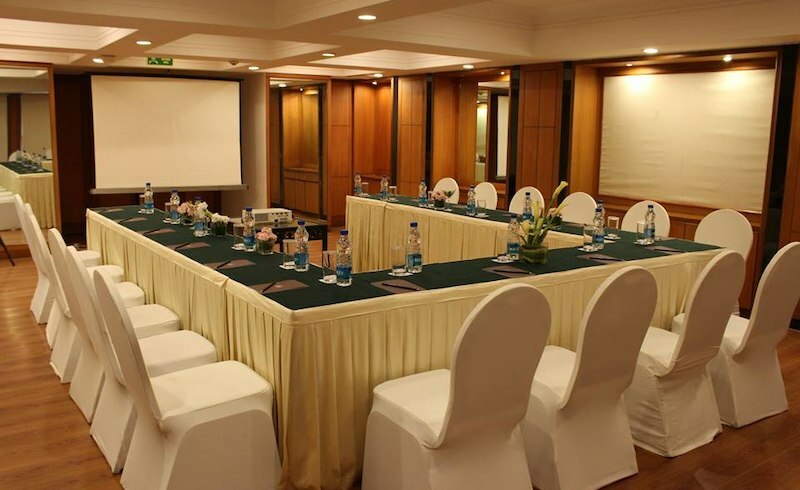 A spacious meeting room and a banquet hall can be availed for meetings and social events. 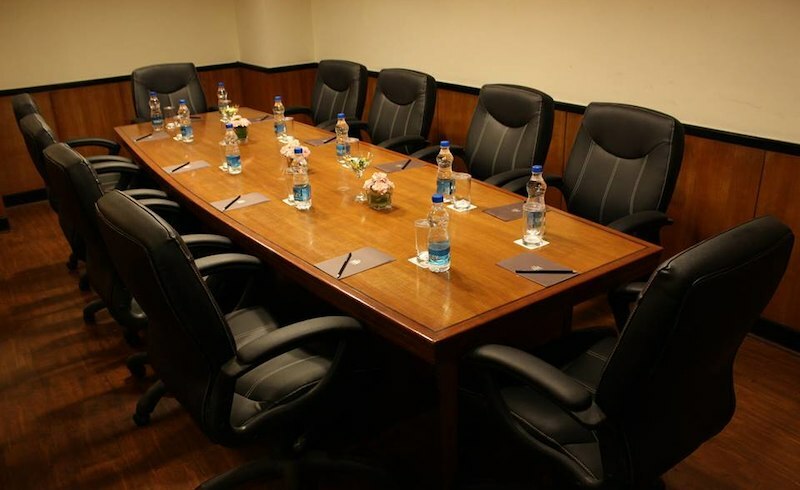 A Board Room and Conference Hall are also available, equipped with audio-visual aids. 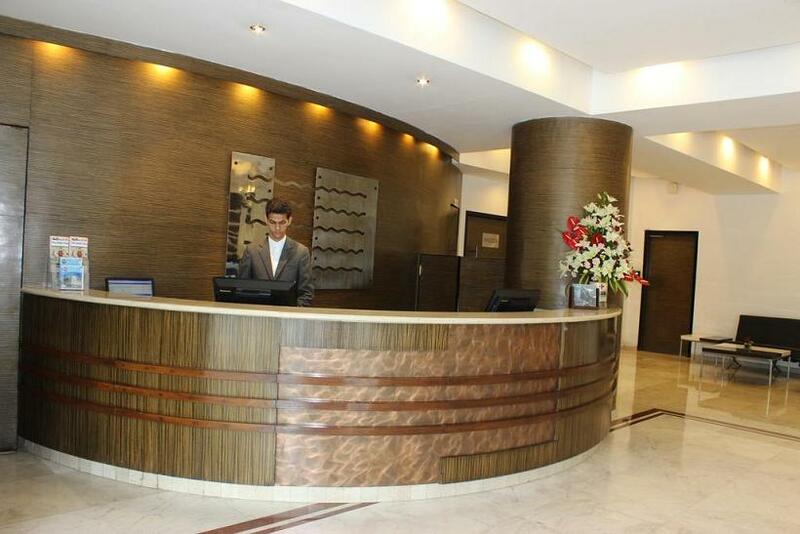 Beauty Parlour, Travel Desk, Barber shop, Courier service, Front Desk, Free Newspaper, Parking, Bar, Banquet, Restaurant, Safe Deposit Box, Conference Facilities, Business Centre, Sauna, Jacuzzi, Swimming Pool, Health Club, Guest Laundromat, Luggage Storage. Doctor on Call, Laundry, Valet, Travel Desk Service, Dry Cleaning, Post, Baby Sitting, Currency Exchange, Hair Dryer, Newsstand, Safety Deposit Box, Secretarial Services, Wake up service. 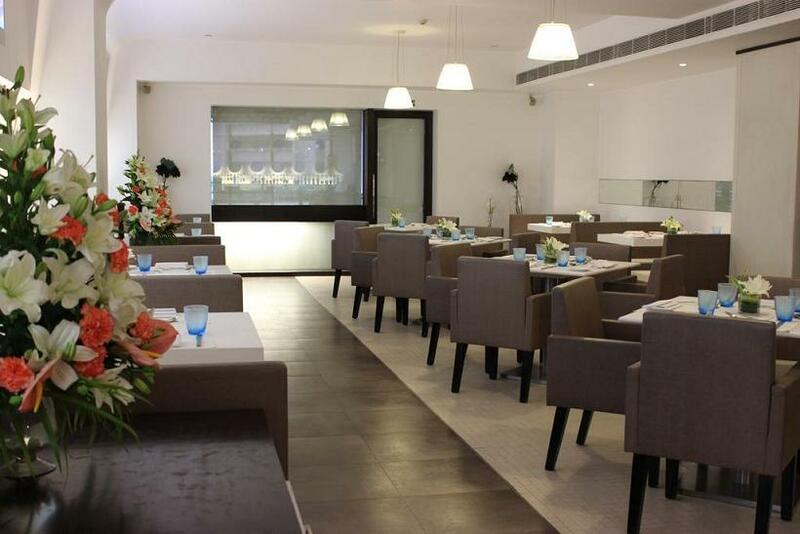 The Hans Hotel is located off the Barakhamba Road, New Delhi. 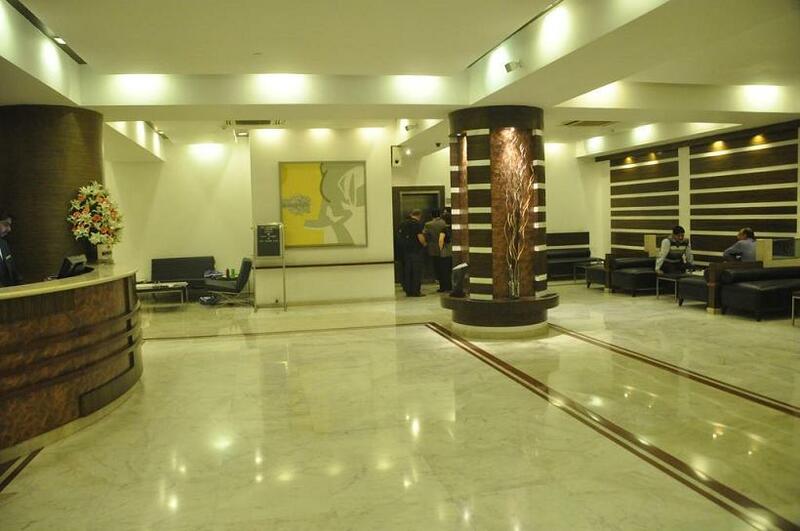 The hotel is well connected to modes of transport such as New Delhi Railway Station (2 Km) and Indira Gandhi International airport (16 Km). 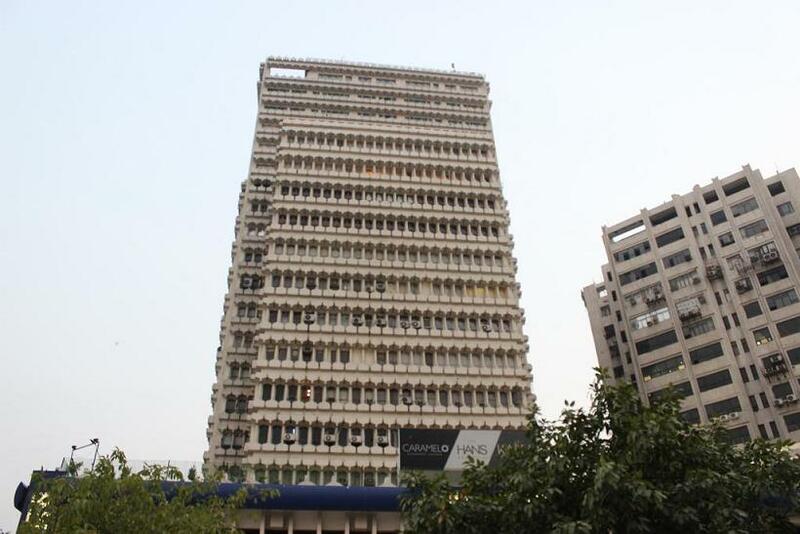 Not far from two major commercial hubs of Delhi- Karol Bagh (5 km) and Paharganj (3 km), this hotel provides easy access to tourist attractions like Jantar Mantar (1 Km), Palika Bazaar (1 Km) and Red Fort (4 Km).